To join any of the Special Interest Groups listed below, please click here and complete the Special Interest Groups Sign Up form. If you have any questions regarding the Special Interest Groups, please contact the SIG coordinators listed under each group or email them. We meet every other month to discuss a book that has been voted on by the group collectively. We welcome ideas and suggestions for future book discussions. The Breakfast Club meets every other month in a member's home to enjoy a casual and fun morning breakfast on the weekend (age 40 and over, but all are welcome). We meet for luncheon dine outs, museum visits, movies, bowling, craft classes, workshops or exploring something new. We welcome suggestions for fun activities. Meet us for Trivia Night, arts & crafts classes, concerts, special trips, cooking classes & more! Let me know your suggestions! Be on the lookout for our next SIG event on the Upcoming Events page! Have an idea for a NEW Special Interest Group (SIG)? 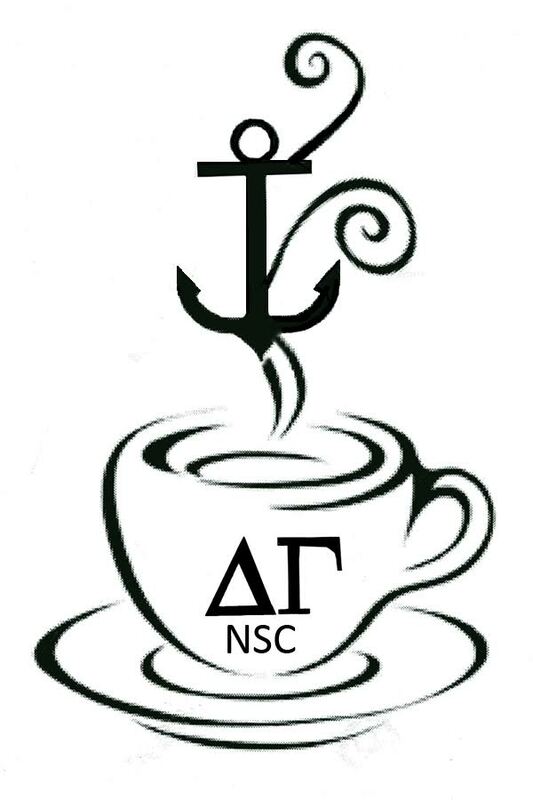 Email us at nscdeltagamma@gmail.com.